Compatibility: Android 4.3 and above, IOS 8.0 and above OS. For Samsung, Apple, Note 5, S7, S6, S5, iPhone 6S / 6S Plus / 6 / 6 Plus / 5S / 5 and so on. Vibrating alert. Support Messages, SMS, Call, QQ, Wechat, Facebook and Twitter vibrating alert, display the icon of a short message or contact name of the phone or phone number. Please read the manual if there are any issues as all the troubleshooting steps have been clearly mentioned in the manual provided . 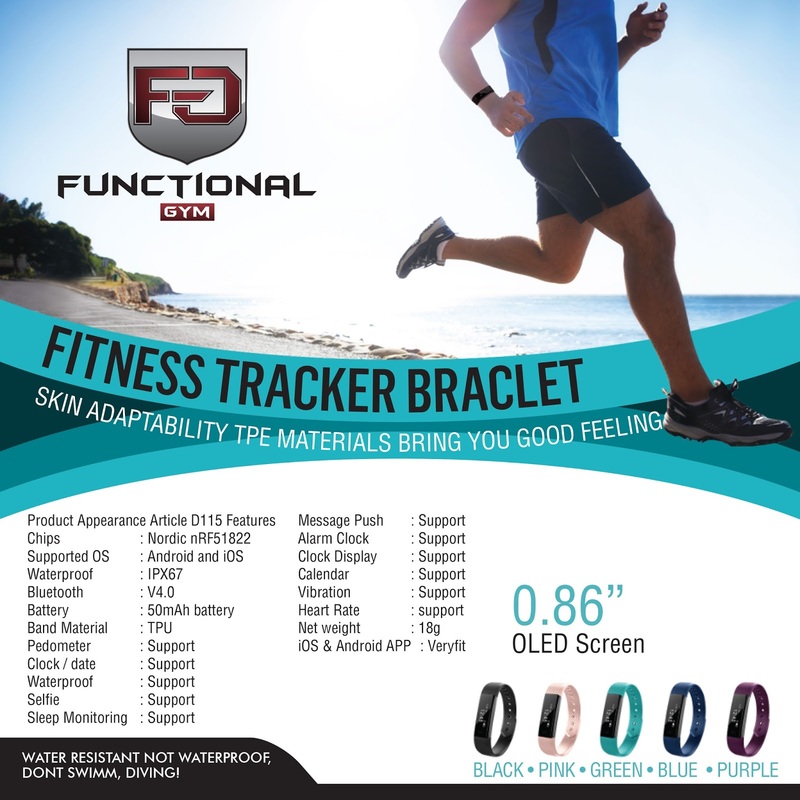 OLED display and touch screen design, check time date, movement freely on your wrist. Smart ligh up function "ON", the screen will auto light up and display time when you turn over hand. Our braclete Support Bluetooth off-line monitoring. APP: "HPlus Watch", free download from Apple Store or Google Play. Easy to insatll and use it. Multi-function. Time display; Heart Rate Monitor; Pedometer; Calorie burning; Distance Tracking steps; Sedentary remind; Calls message alarm alert, training mode ect.